WHY: Up to 80% off women's and men's ready-to-wear, footwear, and accessories at the agnès b. Sample Sale. 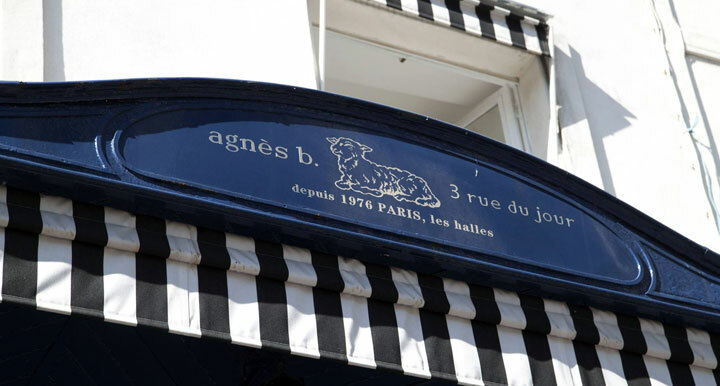 agnès b. opened her first shop on rue du Jour in Paris in 1975. Since then, she has designed clothing for men, women and children that reflects the spirit of the age by creating a wardrobe that can easily adapt to every personality and can be worn for a very long time. 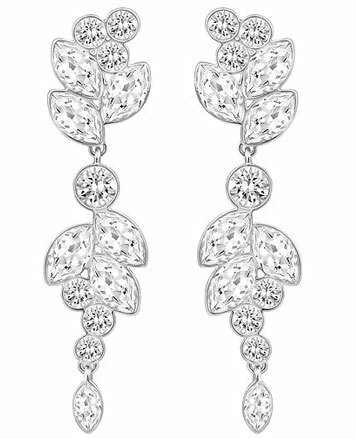 The company has more than one hundred shops throughout the world. A family enterprise, a civic enterprise, agnès b. tries as much as possible to keep her production in France.